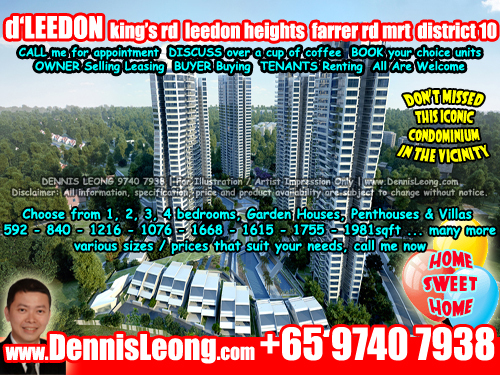 D'LEEDON Condominium Townhouse For Sale. 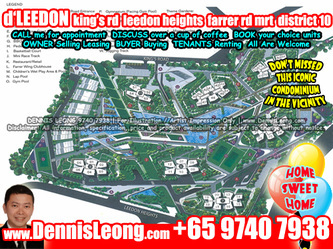 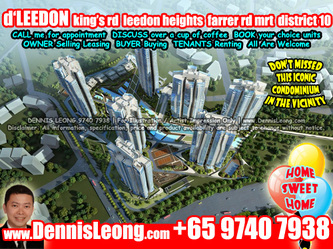 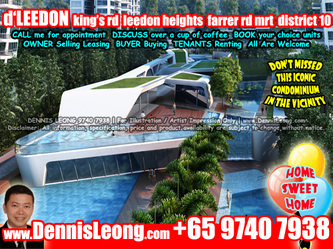 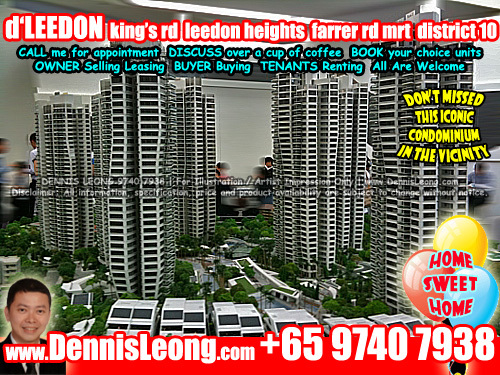 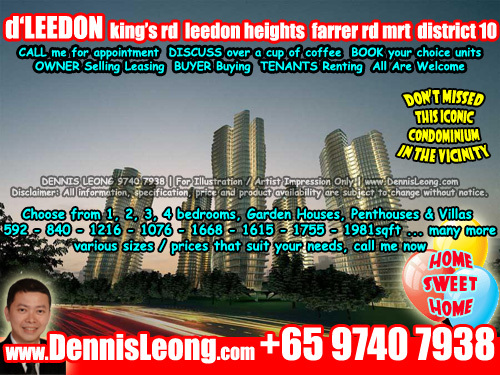 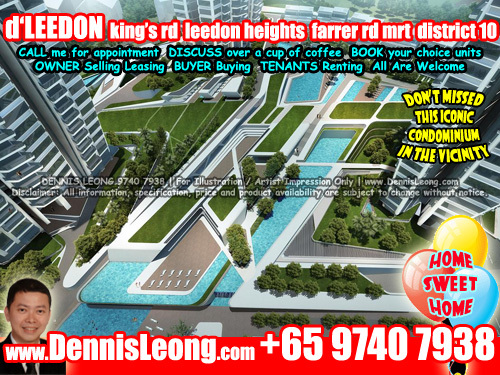 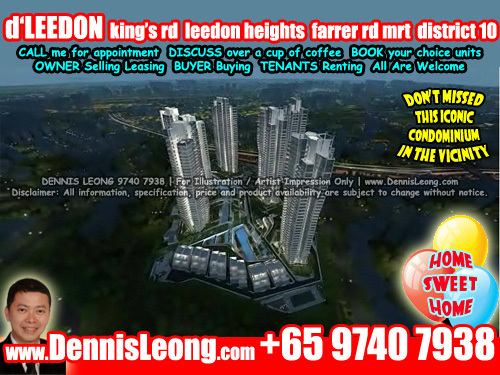 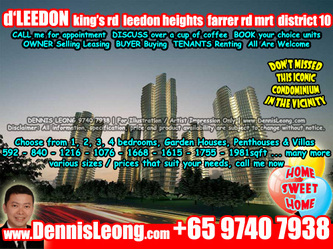 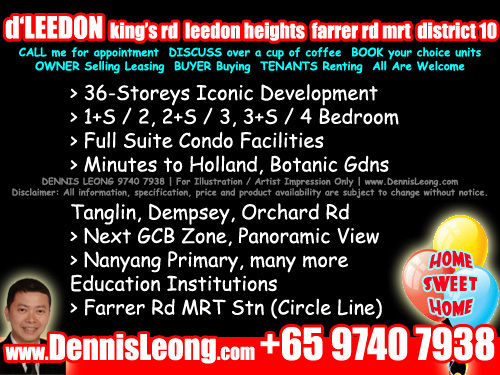 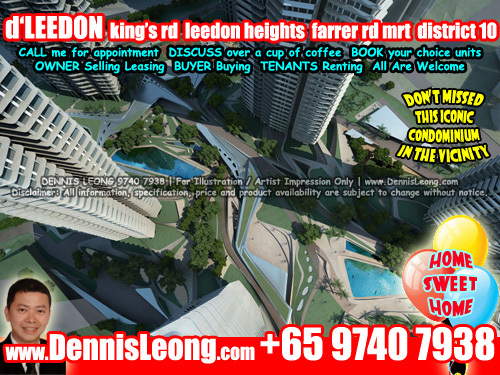 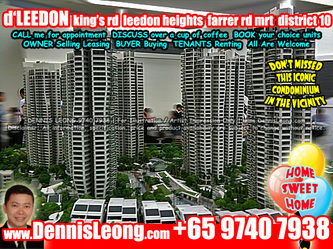 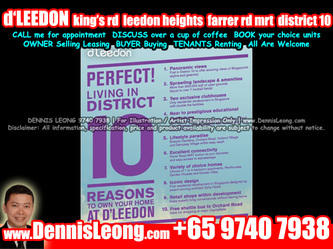 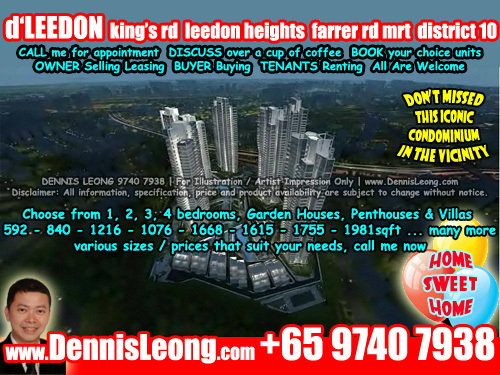 d’Leedon is the latest condominium development to be launched in the Holland/Bukit Timah area. Designed by world renown international architects Zaha Hadid Architects. d’Leedon comprises 7 blocks of 36-storey apartments (1,703 units) & 6 pairs of 2-storey with attic strata semidetached houses (12 units) with 2 levels of basement carpark, swimming pools, communal facilities & 8 units of restaurants and shops at King’s Road/Leedon Heights and Farrer Road.